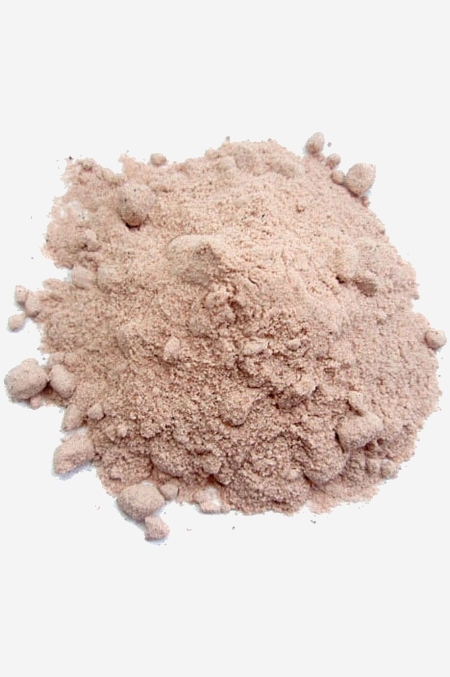 A type of rock salt, salty and pungent sulphur smelling condiment used in South Asia. A type of rock salt, salty and pungent sulphur smelling condiment used in South Asia. Kala Namak is appreciated by vegans in dishes that mimic the taste of eggs.